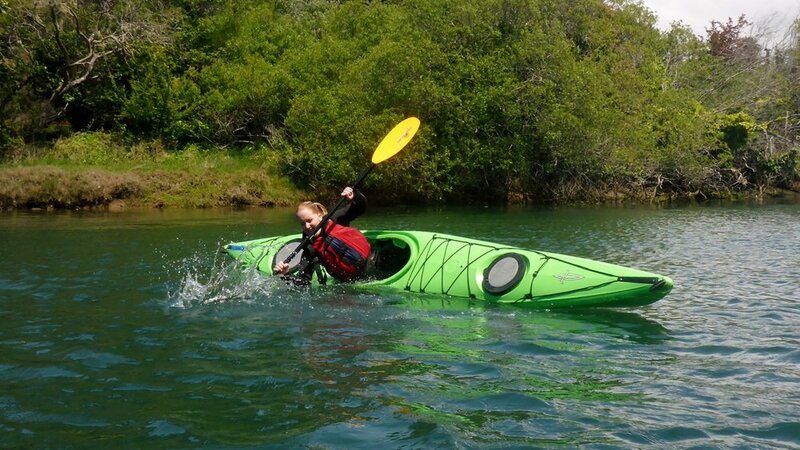 Make sure that you and your kayak are ready for summer paddling season with this Kayak Safety Skills Clinic. 2 hour on water kayak safety clinic includes capsize prevention techniques and capsize recover. $20/person with their own kayak and equipment (must wear a wetsuit). $40/person includes kayak and wetsuit rental. All proceeds will be donated to the Mendocino County Water Safety Coalition. Liquid Fusion Kayaking will demonstrate safety skills including how to get back into and onto a capsized kayak. All types of kayaks are encouraged for this event. Bring yours or rent one from us. Contact us if you have questions.